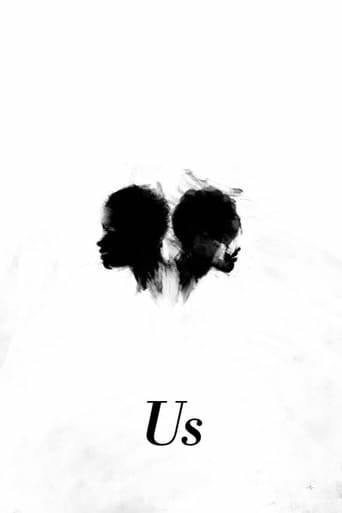 Jordan Peele has taken over the mantle of the new American master of suspense. A little predictable in spots, but overall a great mix of horror and comedy. Must see! Scattershot horror-dy with plenty of memorable sequences.